Qatar’s Ministry of Interior (MoI), Qatar Tourism Authority and Qatar Airways have unveiled an e-visa platform using which people intending to travel to Qatar will be able to directly apply for tourist visas, according to the report of Qatar News Agency on 23 June. Currently, in the pilot phase, people can fill up tourist visa applications on this new e-visa platform by visiting www.qatarvisaservice.com. With these new services, it will be easier for visitors to enter Qatar. Earlier, tourist visa applicants needed to submit their applications via recognised entities of Qatar like tour operators and hotels. This service will also let people keep tabs on the status of their applications. The price of tourist visas would be $42 and applicants can pay them online with a MasterCard or Visa. In addition, people travelling on Qatar Airways will get their ticket validated automatically because the visa service will be connected to the booking platform of the airlines. After the receipt of the applicants’ documents, an acknowledgement will be sent to them within 48 hours. Director General Brigadier Mohamed al-Ateeq, Department of Passport and Expatriates Affairs, was quoted by Gulf Times as saying that they were looking forward to collaborating with their partners on the second phase, which will include the addition of new services. Lieutenant Colonel Mohamed Rashid al-Mazroui, Airport Passports Department director, said that as they develop via the pilot phase in the next coming weeks, they will be adding more visa types to this platform in order to improve the experience of all tourists visiting Qatar. Hassan al-Ibrahim, Qatar Tourism Authority’s chief tourism development officer, said that the new transit visa scheme, which was introduced in November, has increased the stopover visitors to Qatar by 53 percent in the year ending March 2017 when compared with the same period in 2016. He said that with new online visa service, they were eagerly waiting to welcome more tourists to the Arab country. 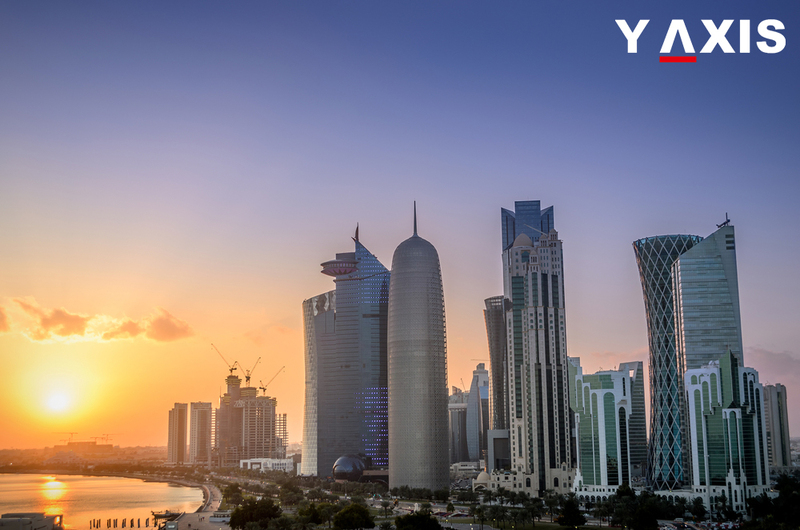 If you are looking to visit Qatar, get in touch with Y-Axis, a well-known immigration consultancy company, to apply for an online tourist visa.